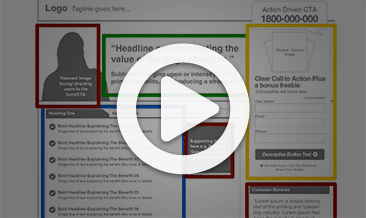 Outstanding quality of web generated leads! 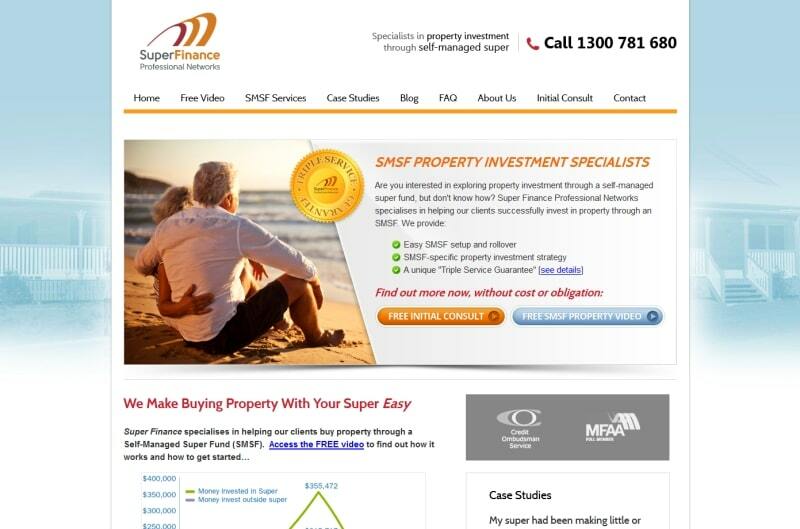 Super Finance is a network of professionals that specialise in helping clients invest in property via Self-Managed Superannuation Funds (SMSF). 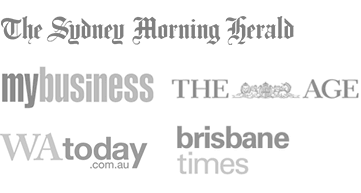 With SMSF investment becoming more popular, the owner recognised the importance of building an online presence and being ahead of the pack, rather than chasing it. He also wanted to diversify lead sources away from referrals and centres of influence, in order to create a lead generation pipeline they could control. Complete management of web strategies for Super Finance so they can get on with what they do best. 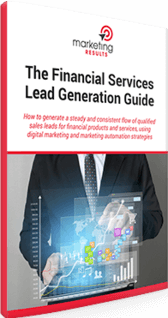 “We approached Marketing Results because we wanted to create an alternative lead source to our current referral network to ensure sustainability of our newly created back office roles. We chose to work with them because of the professionalism and patience that they showed when discussing our project. I was also impressed by their existing portfolio of case studies that showed the results that they had achieved for other businesses in similar industries. 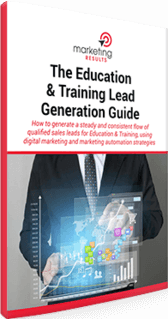 Since we started working with Marketing Results I have been very happy with the outstanding quality of the web generated leads that we have been receiving, particularly compared to what we had received from our previous efforts. by Super Finance Professional Networks.